The Edition of 1609. With an Introduction by M. St. Clare Byrne. 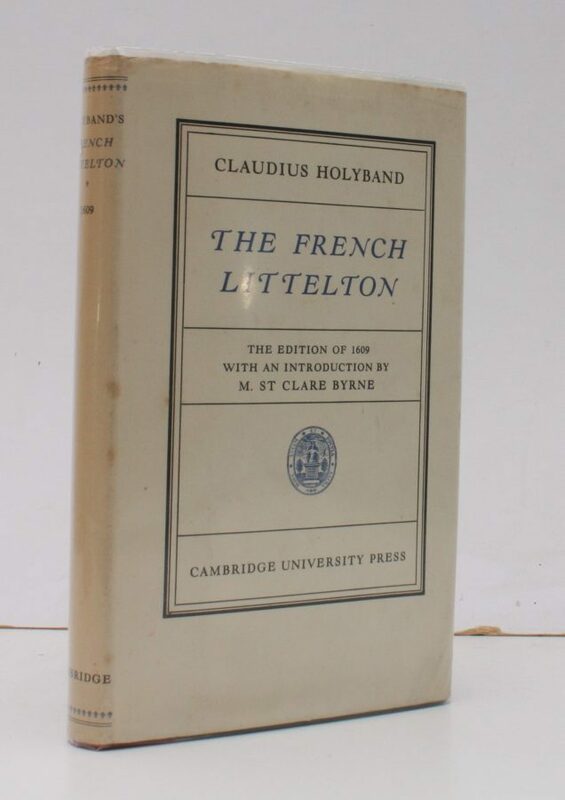 8vo., First Edition, text in French and English, with facsimile title in the text; blue boards, red cloth back with paper label printed in blue and black, top lightly spotted else a near fine copy in unclipped dustwrapper.